We’ve been exploring the experiences and needs of creative hubs, and captured some of our key insights in a short report. 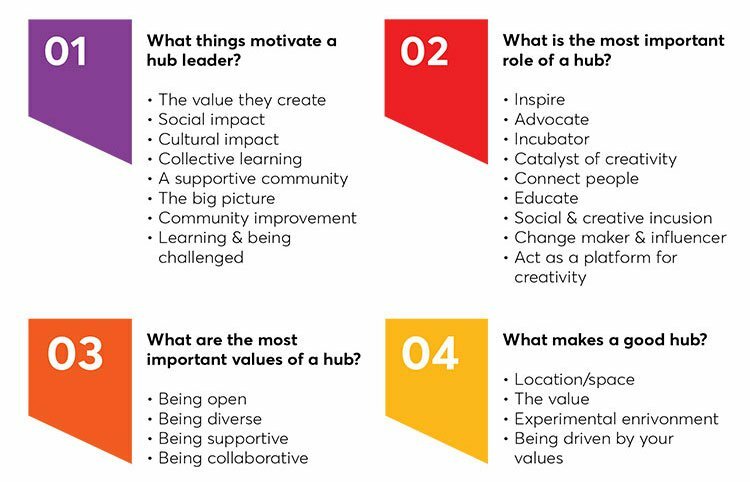 We’ve been exploring the experiences and needs of creative hubs, their leaders and communities, and captured some of our key insights in a short report. Creative hubs are part of a worldwide movement, supporting creative communities to collaborate, create and thrive. They do this through extensive entrepreneurial activities, convening, sheer hard work and determination. We are working with the British Council and Hivos, to build a learning offer specific to the needs of these complex, evolving, enterprises. We kicked this off with a research phase where we ran workshops and carried out interviews with over 60 creative hubs from across Southeast Asia and Africa. We’ve now synthesised the key insights in this mini report, which will inform the shape of our programme testing and piloting over the coming months. We've highlighted a few of our key insights here, but to find out more, download the report. Shared characteristics: While every hub leader in our research had their own set of characteristics, challenges and enablers, there were also a significant number of shared drivers and characteristics between the hubs and their leaders too. This means that the learning programme we create must promote the development of hubs with these characteristics in mind. 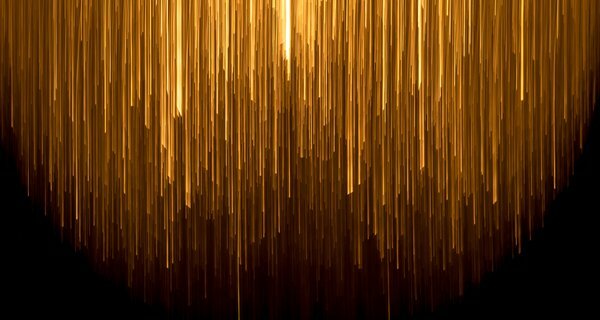 Stages of growth: While we had originally broken the journey of a hub into three stages, through the research we found that five stages of growth was more appropriate. 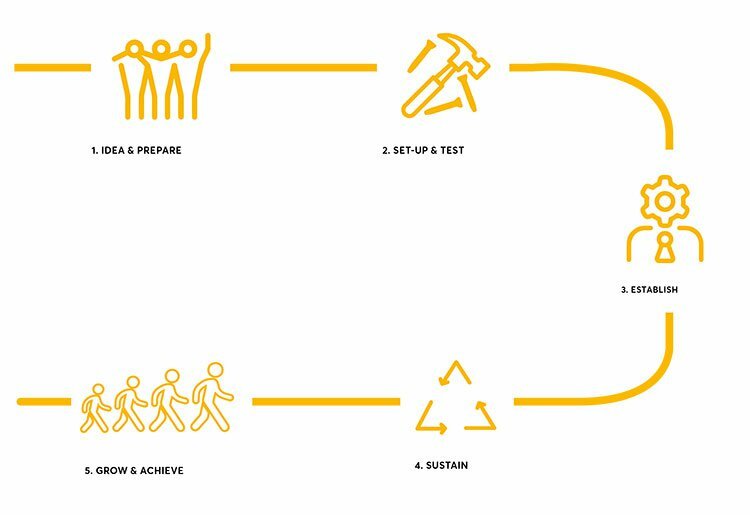 Any learning programme therefore will need the flexibility to respond to each of these stages. 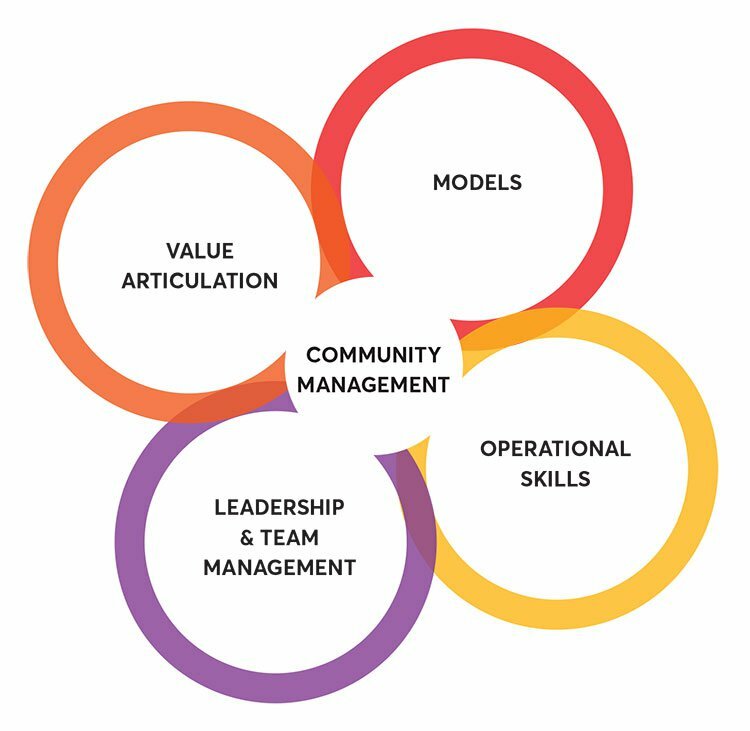 Key activities: Codifying the key activities involved in running a creative hub was important in order for us to get closer to learning needs of leaders. The insights from this exercise will form the basis of the content areas we can develop with our learning programme. Learning needs: We worked with the participants to convert some of the challenges faced by hubs into skills gaps and learning needs. 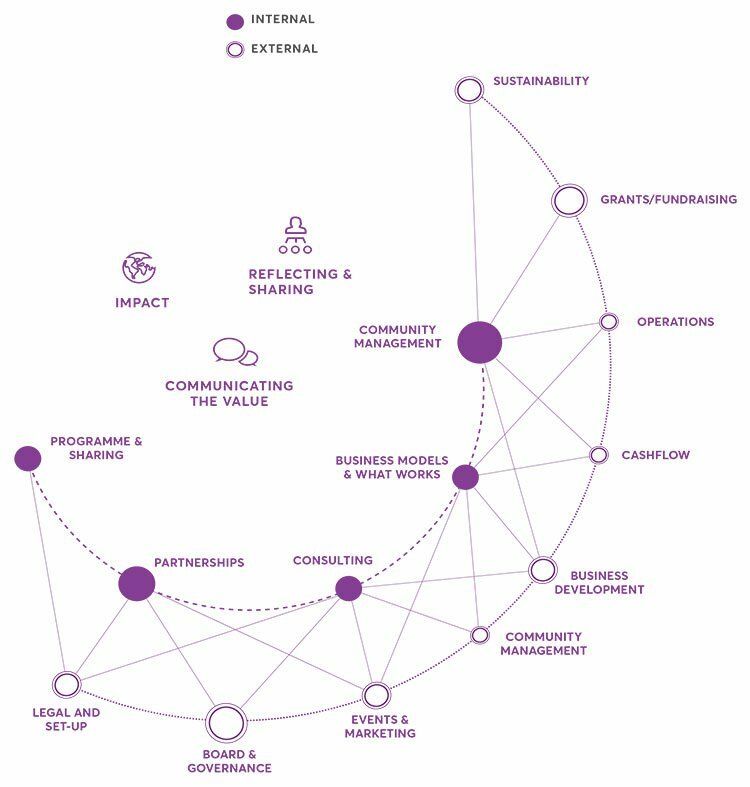 This exercise helped us to identify four key need areas, all directly linked to the life cycle of the hub. We will design an easy-to-use, quick diagnostic tool to assess the stage of growth of creative hubs. We will then be able to signpost them to relevant support materials, or opportunities to engage with local activities or networks that already exist. We will be continuing to refine the offer of our learning programme for creative hubs with key stakeholders before moving into developing and testing it. Keep an eye on the Nesta website for more updates coming soon.